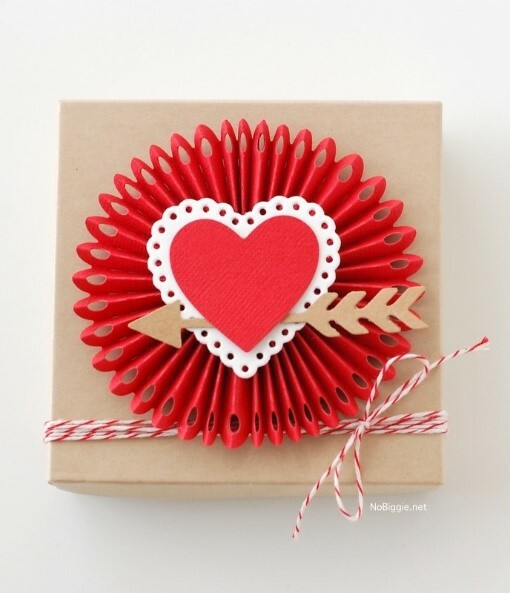 Brighten up Valentine’s Day with The Printing Report’s selection of some of the most fun, creative and romantic paper craft projects for Valentine’s Day. It might be traditional to exchange paper cards on Valentine’s Day but, this year, why not make your own or try one of these other fun paper craft projects instead? If you have friends or family overseas, then this is a great way to get little kids involved in a fun craft project and send your loved ones a hug in the post. Choose some colourful paper. Toddlers can dip their hands in paint, then you cut around the hand prints. Older children can draw around their hands and cut the shapes out for themselves. 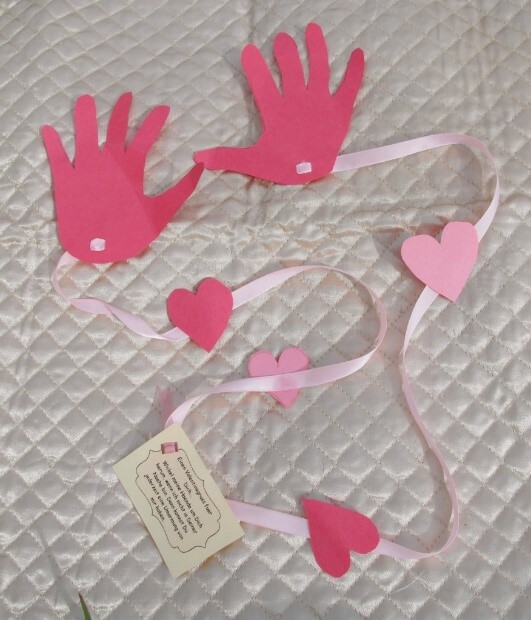 Connect with ribbon or string, add a thoughtful note and you have a really novel greetings card. 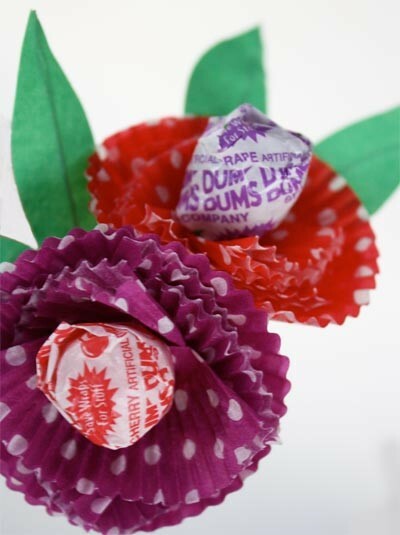 These cute flowers are simply made using paper cake cases. A small amount of green craft paper and a lollipop of your choice completes their construction. These pretty hearts are a beautiful gift. And they are even more beautiful when you plant them! The paper contains flower seeds and this is a great paper-making project for school-age kids. 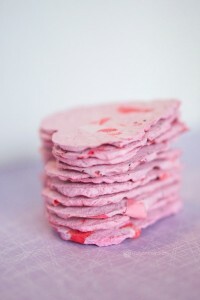 Rip up old paper to make your pulp, then add food colouring and bright tissue paper to achieve the pretty pink and red colour you can see here. 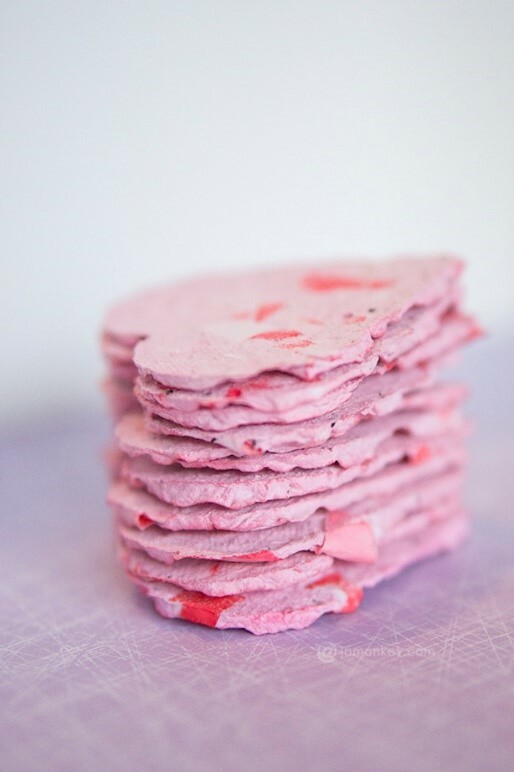 Use a heart-shaped cookie cutter to shape the paper pulp. Add flower seeds while the pulp is still damp. This is a super-easy garland which looks stunning on the wall. All you need is some colourful card, which you cut into strips 3cm x 25cm. Fold the strips in half. 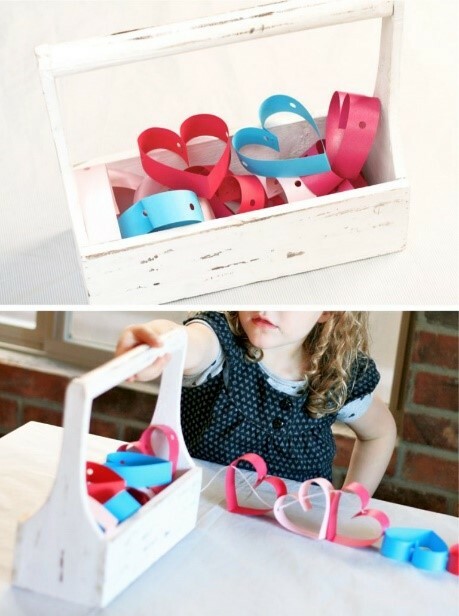 Using a hole punch, punch one hole through both layers so that you can string the shapes together. Then staple your paper strip into a simple heart shape. Once you have created a number of hearts you can string them together to make a beautifully simple paper garland. This paper rosette is used here to decorate a cardboard gift box, but you could make one to decorate a card or even to wear as a pin badge. Making a rosette is super easy. Alternatively, fold red crafting card into a fan and then shape one end into a meniscus shape to create the rosette’s flower-like rim. You can create the hole detail by unfolding the fan and make a hole in the centre of each fold, then refolding. Fix together, then add the centre heart and any other detailing you’d like.